If you followed me earlier this year, you know that I had to deal with gestational diabetes in my third trimester. I wrote about it for Mamavation, and I probably still have a post in me on meal ideas. 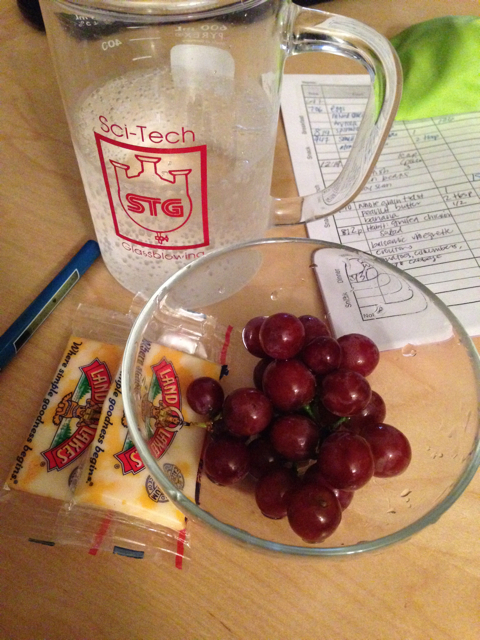 Today, let’s talk about my top 5 snacks for gestational diabetes. Note: I’m not a registered dietician, so please check with your doctor before you start gorging. These snacks worked for me and my glucose levels. 5. Fage Greek Yogurt 2% fat – I couldn’t have yogurt in the mornings because of the sugar, but I could have it as an afternoon snack. 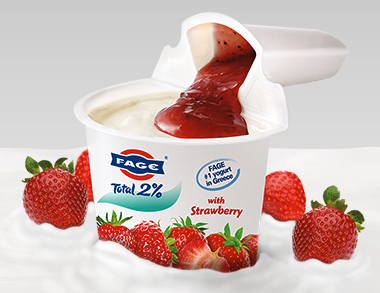 I loved Fage’s strawberry yogurt in the individual cups. It had the protein I needed to counter the carbs. The plain yogurt was great because you could add fresh fruit. 4. Any combinations of cheese, nuts, and fruit – Fruit is full of sugar so you’ve got to watch how much you can have. With grapes, I had to count 17 grapes out. I’d also cut up strawberries and measure them to a 1/2 cup. Yep, hard but worth it because it kept my glucose level down. Cheese and nuts are great sources of fat and protein, which helped balance out the fruit. Nuts. I must have kept Trader Joe’s in business, just by buying their bags of unsalted cashews and almonds! 1/4 cup of nuts plus fruit or cheese was my other go-to snack. I also ate a lot of apples, peaches, and nectarines with cheese or nuts or nut butter. There’s something to be said about “An apple a day keeps the doctor away.” I think it did for me, and I’m not a big apple eater. 3. 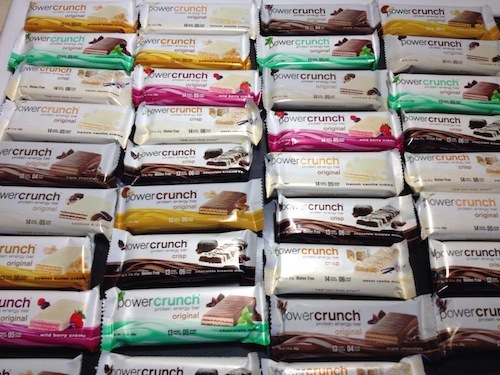 PowerCrunch protein bars – These were one of my favorite brands of protein bars while dealing with gestational diabetes. It tasted like a chocolate bar but packed enough protein to counter the carbs. It was also NOT sweetened by stevia – a total win in my book. They’re like wafer cookies – do you remember those? 2. Pure Protein bars – My second favorite bar brand that kept my glucose levels down. These are heftier than the Powercrunch bars and just as tasty. Surprisingly, they do not taste like bricks. 1. 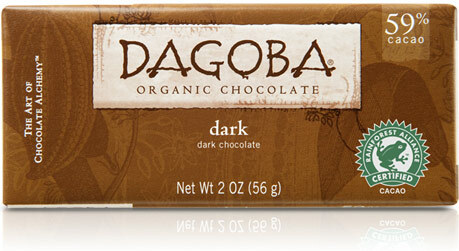 Dark chocolate – Thankfully, dark chocolate worked out for me! I’d much rather prefer milk chocolate but hey, beggars can’t be choosers. I could still eat a bit of chocolate in the evening and not kill my numbers. Since this was really a treat, I looked around for “fancier” chocolate. There you have it! Before you start chomping on the sweets, be sure to check with your doctor or dietician and get their blessing! Your baby is too important for you to futz around with your blood sugar levels while pregnant. What are your go-to GD snacks? I had GD too, and I also posted a ton of info and recipes on my blog. 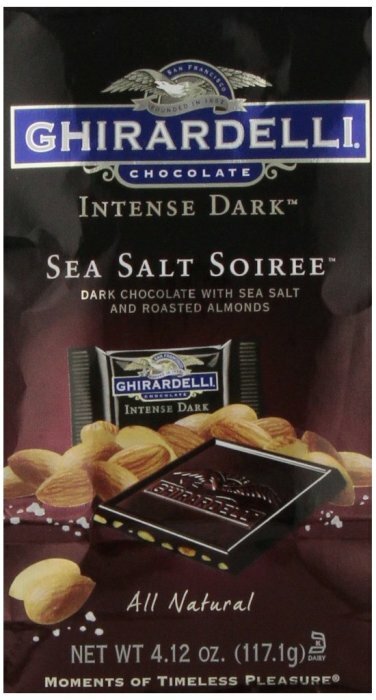 Here are my top snack choices http://mamitales.com/blog/gd-snack-ideas/#sthash.OcJxTpFX.dpbs Fortunately for me GD went away. It seems that it did for you too? And now, isn’t it amazing having that little baby in your arms? Awesome – thanks, Erika! I’m bookmarking! Yes, after the placenta left the building, I was back to normal. My OB gave me the greenlight to eat “whatever I wanted.” W00t!